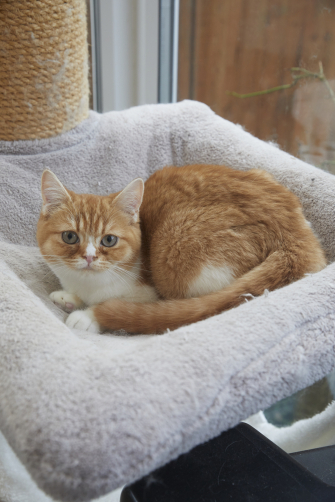 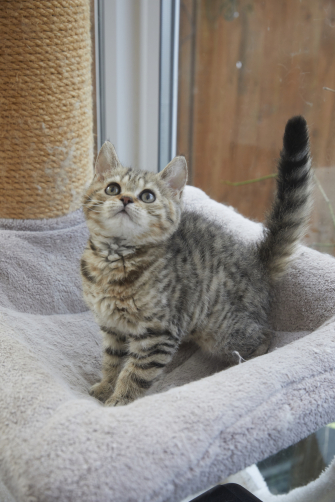 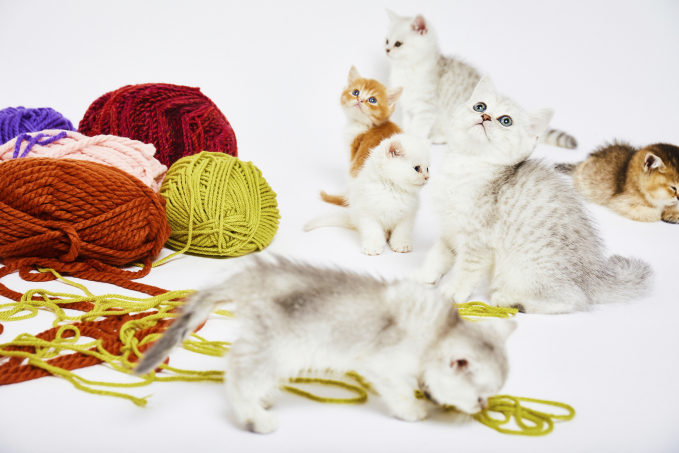 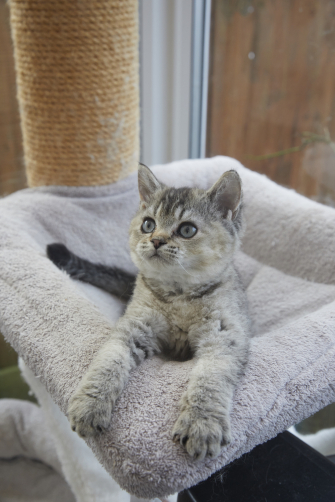 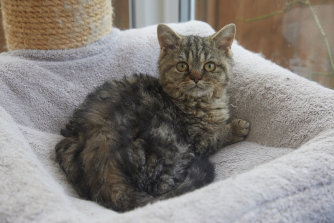 We are a small hobby breeder based on the Surrey / Hampshire borders specialising in Selkirk Rex and British - Shorthairs and Longhairs. 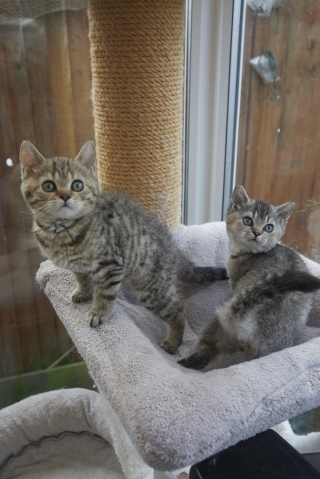 Kittens are raised indoors with their Mums and are only ready to leave for their new homes when they are fully vaccinated and vet checked. 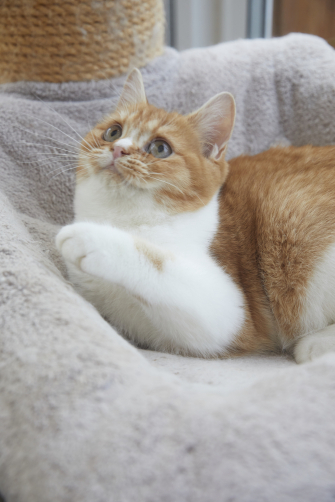 My kittens are bred for their temprements and health. 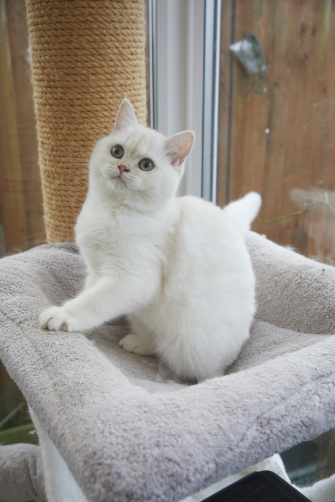 My girls are bred from champion lines and all kittens are registered with the International Cat Association (TICA).